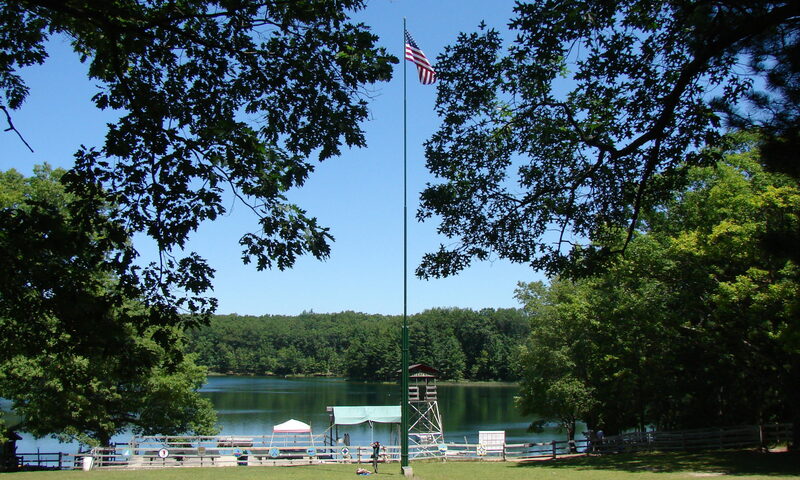 As the Scouts BSA program continues to roll along, our published materials are getting caught up with the changes. 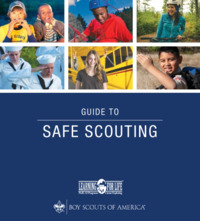 After the Guide to Safe Scouting updates released earlier, there is a new Guide to Advancement for 2019. 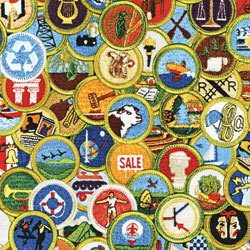 Typically updated every two years, the current edition mainly edits content to reflect the addition of female youth members in the traditional programs, but there are a few other updates. 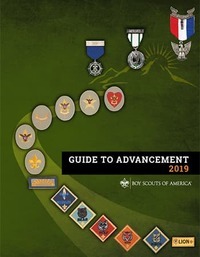 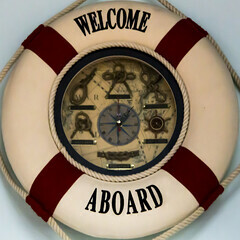 The Guide can be found online at the Guide to Advancement section of the Boy Scouts of America website.